Brigadier J. Enoch Powell was a British politician, classical scholar and linguist best known for his controversial views on immigration. This biography provides detailed information about his childhood, life, achievements, works & timeline. 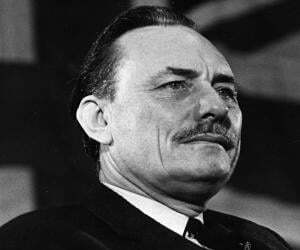 Brigadier John Enoch Powell was a British politician who had served as a Member of Parliament and Minister of Health. He is best remembered for his strong views on immigration, especially his ‘Rivers of Blood’ speech which created much controversy. A majority of U.K.’s population agreed with Powell and he helped to get the public support for the Conservatives in the 1970 general elections. 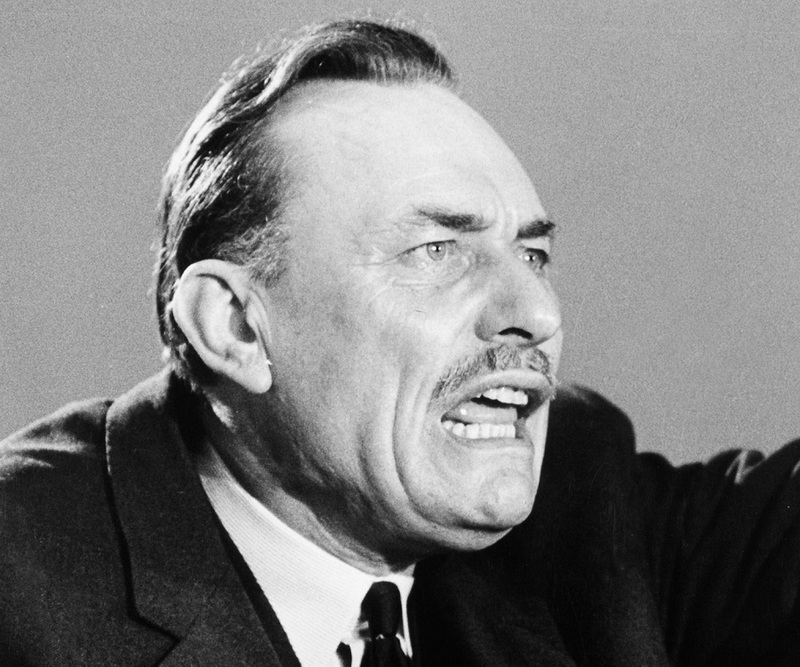 Openly against the non-white population in the U.K., he was unabashedly racist and demanded that the non-white immigrants be sent back to their homelands. His views made him an equally loved and hated man in the eyes of the public. Before entering politics, he was a classical scholar and poet who had become a professor of Ancient Greek even before he turned 25. He had also served in the army and had published works of poetry. When he forayed into politics he brought with him rich experiences and vast knowledge about a number of fields. A brilliant student, he never had an interest in politics as a university student. He embarked into an academic career before joining the military. He had a long standing ambition of becoming the viceroy of India which could not be realized due to India’s independence in 1947. 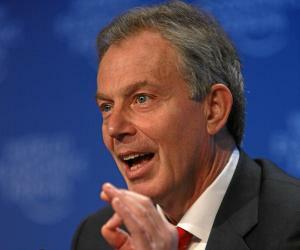 This prompted him to enter British politics where he made a name for himself as an outspoken conservative. He was the only child of Albert Enoch Powell and his wife Ellen Mary. His father was a primary school headmaster and his mother, a former school teacher. He received his primary education from King’s Norton Grammar School for Boys before moving to King Edward’s School. In 1930 he enrolled at Trinity College, Cambridge, where he became greatly influenced by the writings of the poet A. E. Housman and German Philosopher Friedrich Nietzsche. He was a brilliant student and did not participate in politics. He took a course in Urdu as he had set his eyes on becoming the Viceroy of India and wanted to have knowledge of an Indian language. After serving in Trinity College as a Fellow producing academic works in Greek and Latin, he was appointed Professor of Greek at the University of Sydney in 1937 when he was only 25 years old. He returned home in 1939 and enlisted in the Royal Warwickshire Regiment as an Australian; he was very excited about joining the army. He was transferred to the Intelligence Corps in 1940. He was a very intelligent and hard working officer and rose to the rank of lieutenant colonel by 1942, and full colonel by 1944. By the end of the war, he was a Brigadier. His ambition to become the viceroy of India ended abruptly when India became independent in 1947 so he joined the Conservatives and worked for the Conservative Research Department. He was elected a Member of Parliament (MP) for Wolverhampton South West in the general elections in 1950; his maiden speech was on a White Paper on Defence. In 1955, he was made the parliamentary secretary to Duncan Sandys at the Ministry of Housing. The next year he spoke for the Housing Subsidies Bill in the Commons and also in support of the Slum Clearance Bill. He advocated immigration control at the subcommittee on immigration control. He was offered the post of Financial Secretary to the Treasury in January 1957; this was the most important job outside the Cabinet. He resigned in a year in January 1958 as a protest against government plans for increased expenditure. In 1965 he was made the Shadow Secretary of State for Defence. Giving his first speech holding this position, he outlined a fresh defence policy and defended Britain’s nuclear weapons. He made a speech on immigration in 1968 which came to be known as the ‘Rivers of Blood’ speech. 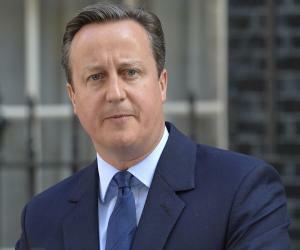 In this speech he warned of the consequences of unchecked immigration of non-whites into Britain. The speech generated considerable controversy and he was labeled a racist. He was sacked from the Shadow Cabinet the day after the speech. However, this speech made him a hero in the eyes of the public and he won huge support across Britain. He returned to the parliament as Ulster Unionist MP for South Down after wining the general elections in 1974. He strongly supported the Ulster Unionists in their desire to remain a constituent part of the United Kingdom. He was a bitter opponent of America and in 1984 claimed that the Central Intelligence Agency had murdered Earl Mountbatten of Burma. He also accused the U.S. of killing MPs Airey Neave and Robert Bradford. These claims were however dismissed. He lost his seat in the 1987 general elections and his political career came to an end. 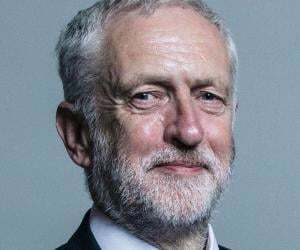 A brilliant man with an excellent military career under his belt, he was an outspoken politician made infamous by his ‘Rivers of Blood’ speech in which he had criticized Commonwealth immigration and anti-discriminatory legislation. He had been awarded many medals and honours during his illustrious military career, including the British War Medal, Africa Star and Military MBE. He married Margaret Pamela Wilson in 1952. His wife was a former colleague from the Conservative Central Office. The couple had two daughters. He was diagnosed with Parkinson's disease in 1992. He died in 1998 at the age of 85. 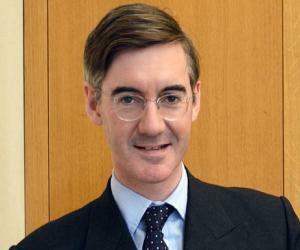 This former British army man, classical scholar and politician is named in the List of 100 Greatest Britons of all time in a BBC nationwide poll in 2002.